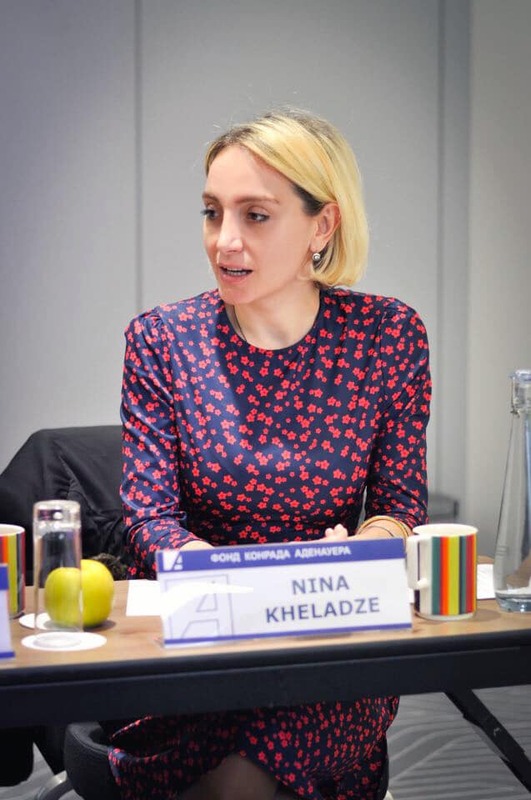 Nina Kheladze has worked as the JRC’s producer and project coordinator since November 2017. Prior to that, she worked as the host of the Mravalkutkhedi program and producer of news/discussion programs of the GARB. She is a member of the Charter of Journalistic Ethics. She has worked as a journalist for more than 10 year – at various times she worked in regional and national TV/radio stations. At the JRC, she is successfully carrying out projects related to migration and corruption in cooperation with European partners. 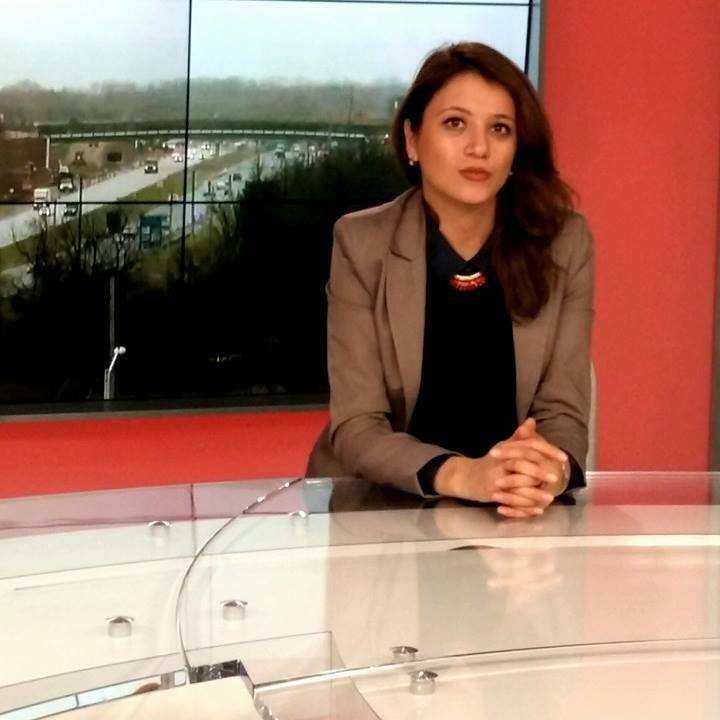 Since November 2017, she has served as the development director of TOK TV, the first Russian-language regional broadcaster in Georgia. Giga Abuladze has worked as a journalist at the JRC since 2017, also holding the position of project coordinator. Since 2016, he has been producing his authorship program Agro Siakhleebi (Agro News), in which he acts as the host. 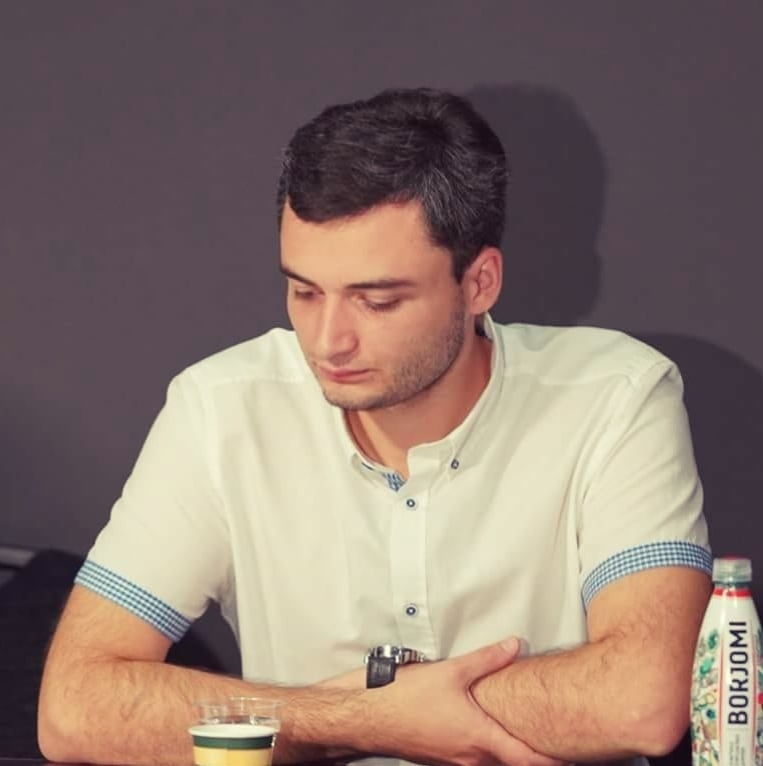 From January 2016, he worked as a journalist at the GARB, preparing news for the news program and analytical reports for the weekly TV magazine Mravalkutkhedi. Giga has taken several training courses of Open Media Hub, and also prepared news items in the framework of their project. He has taken part in a number of educational media tours in Estonia, Cyprus, and Bulgaria. 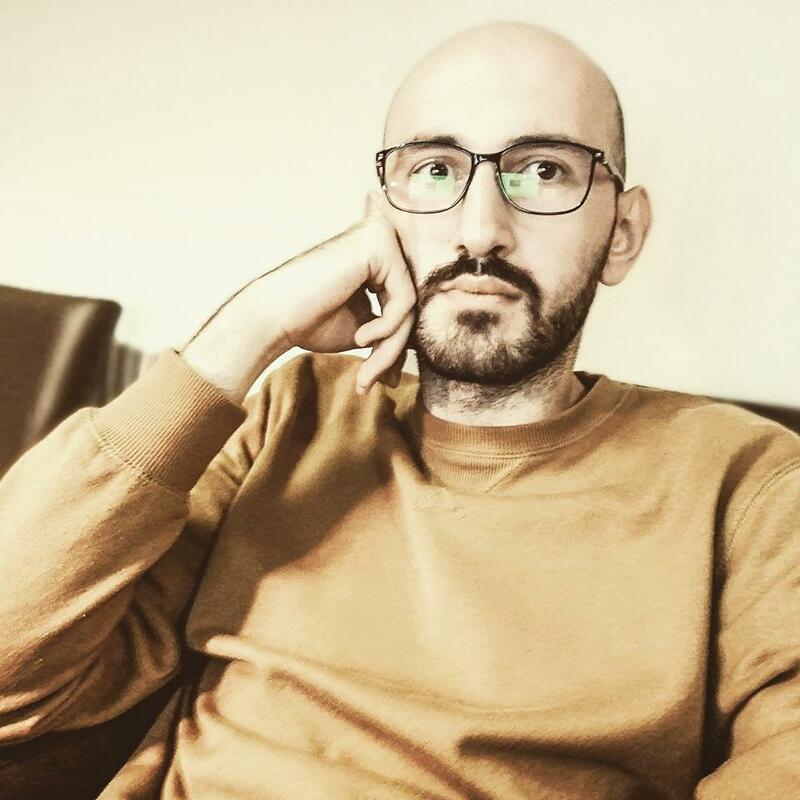 Giorgi Mantidze has worked as the social media manager of the JRC since November 2017. He is the administrator of the organization’s websites (jrc.ge, toktv.ge) and social networks. From 2013 to November 2017, he worked at the GARB, serving as the administrator of the website garb.ge and as the organization’s social media manager. In 2012, he obtained a bachelor’s degree in business administration from Ilia State University. He delivered lectures in information literacy at Ilia State University. He is also a blogger. He has worked at the library of Ilia State University since 2014. 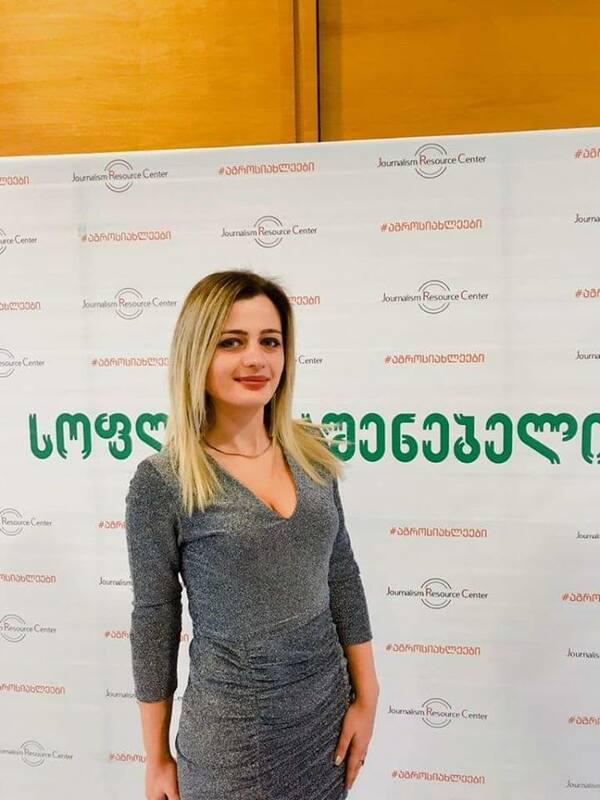 Irma Charakashvili has worked at the JRC since 2017, holding the positions of a journalist and project coordinator. Prior to that, she worked as a news journalist at the GARB, and also prepared stories for the Mravalkutkhedi weekly TV magazine. And from 2015, she was a coauthor of the daily news digest Skhva Tsnobari. A journalist by profession, she graduated from the faculty of social sciences at Grigol Robakidze University – Alma Mater, majoring in TV/radio journalism. She worked as a media analyst at the Prime Time media monitoring group. She has also worked at a radio station and news agency. At various times, she took several professional training courses and participated in exchange programs in the U.S. and Estonia. Ekaterine Mamamtavrishvili has been a member of the JRC team since 2017, cooperating with international and local media partners. Before joining this organization, she worked at the GARB, working on daily reports and preparing news items for a weekly TV magazine. She was also a co-author of the daily program Skhva Tsnobari, which brought together important developments taking place in the regions. She has experience working in TV and online media. Her second profession is photography – she has taken part in several exhibitions, including international ones. She is interested in the issues of tourism; her photo blog often comes under the spotlight of popular travel publications. Mirian Koridze has been the JRC’s IT manager since 2017. Mirian has a 15-year-long experience working in the same capacity in international and local organizations. 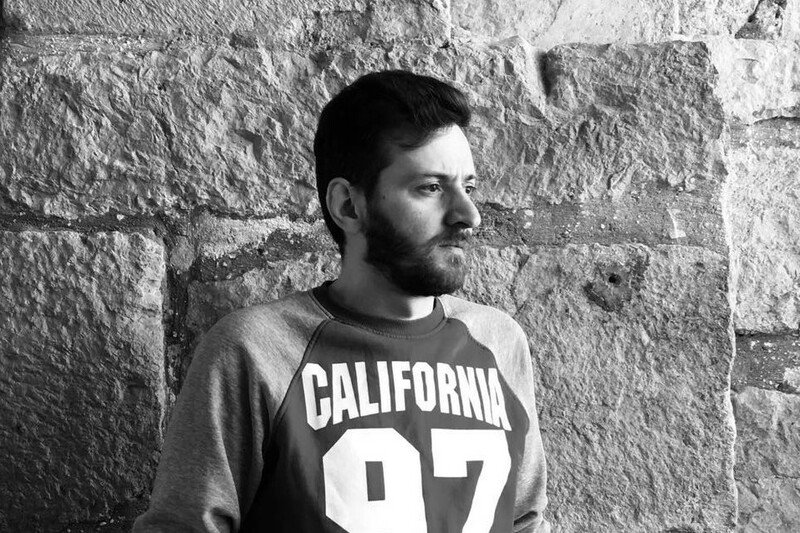 Davit Jibuti has worked as a cameraman and editor of the JRC since September 2017. He is also the director of photography of the popular TV program Agro Siakhleebi (Agro News). Prior to that, he worked as a cameraman and editor at the GARB. 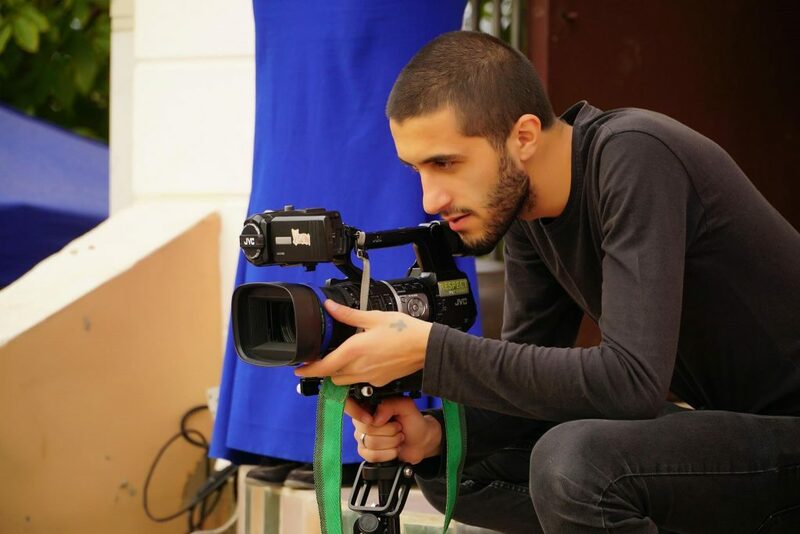 Davit Jibuti is a professional TV cameraman; he completed the Television School of Maestro TV in 2013, and since then he has worked in TV projects, as well as in the capacity of a freelancer.